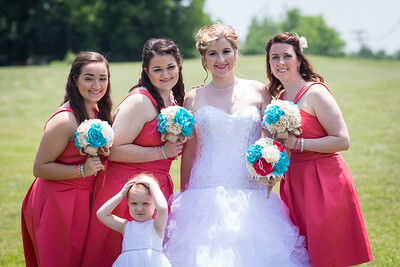 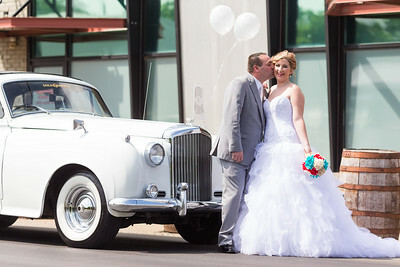 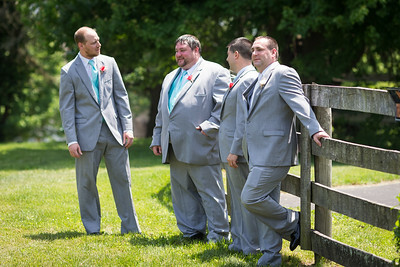 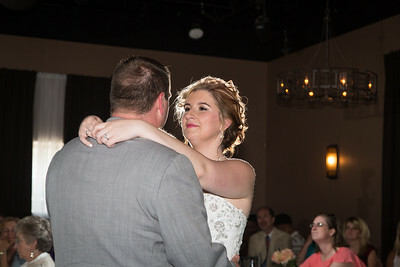 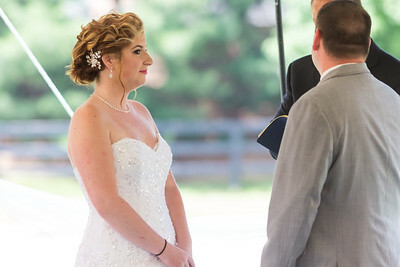 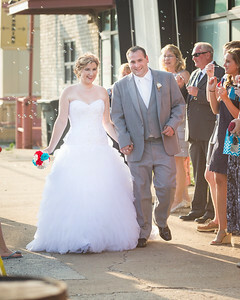 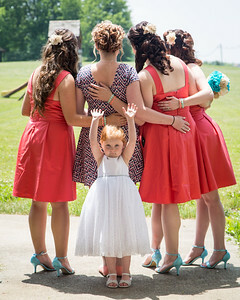 Lexington wedding photography at the Barrel House. 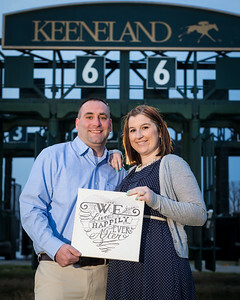 Danielle & Matt's engagement's at Keeneland 3.18.15. 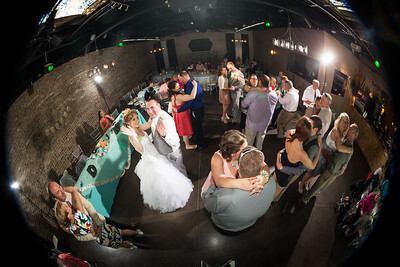 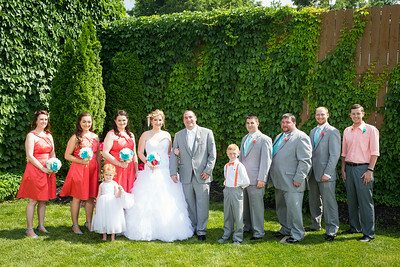 Danielle & Matt's wedding day at Palomar Baptist Church and The Barrel House, 6.06.15.